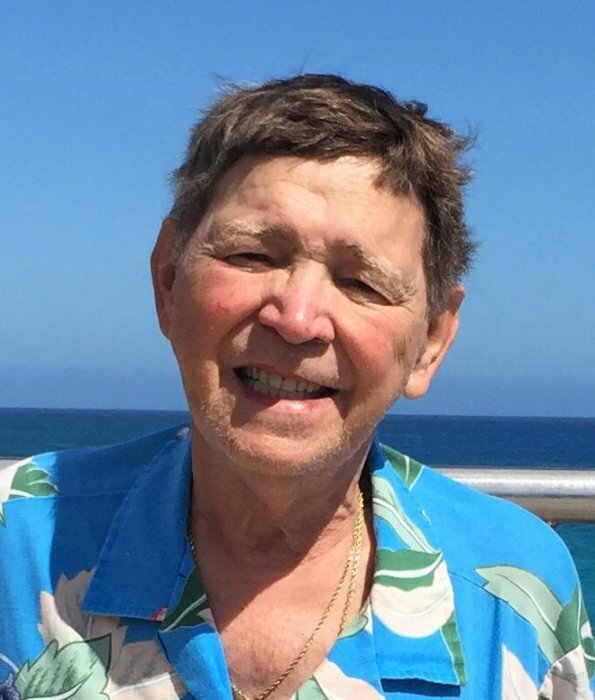 Obituary for William "Billy" "Grandpa" S. Whitby | Campfield Hickman Collier Funeral Home, Inc.
William “Billy” “Grandpa” S. Whitby, 77, passed away Monday, April 15, 2019. 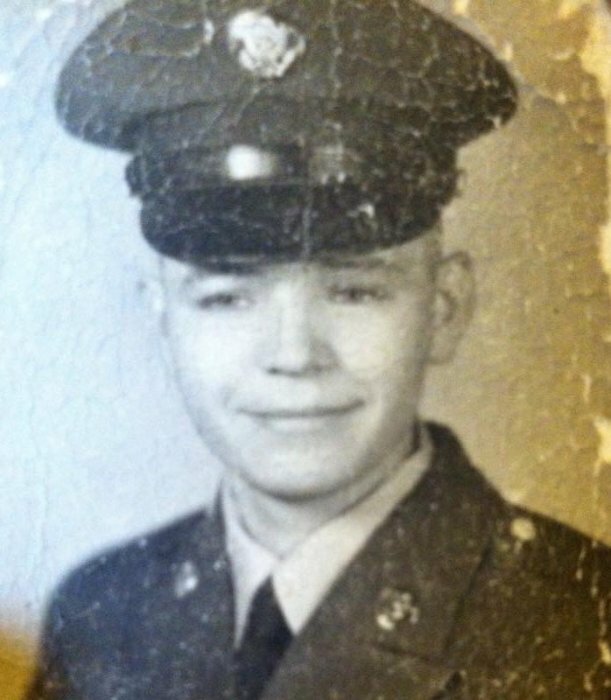 He was a life resident of Norton and was a U.S. Army veteran. Billy retired from Reiter Dairy after 39 ½ years of service and was a member of National Lodge #568 F&AM. Preceded in death by son, Eric Simpson; mom and stepdad, Wanda and Bernard Allen; brother, Bobby Whitby and sister, Julia Lustig. Grandpa is survived by his loving wife of 32 years, Bernice; children, April (Mike) Jewett, Kathy (Jonny) Supple, Carol (Jerome) Denton, Kenny (Dinah) Waid, Kim (Rick) Elfrink and Karen Elfrink; grandchildren, Hunter and Chase Jewett, Morgan, Hannah and Gavin Supple, Katrina, Kevin, Kacie and Christopher Elfrink, Brice Denton and Jeannie (Chris) Gearin, Sona and Kenny Waid, Melissa (Dave) Belkey; 14 great-grandchildren; sisters, Brenda Santos and Leah; brothers, Mike (Candy), Eddie (Molly) Whitby and Bernie (Jennifer) Allen; along with numerous nieces, nephews, other relatives and friends.Grandpa was a thoughtful, caring and wonderful God loving man. He once said he thought he missed his calling and he should have been a teacher. We know he didn’t miss his calling, he was a teacher, coach, and friend to so many people! If grandpa gave you a nick name you held a special spot in his heart. We will forever cherish the many memories he gave us all. We find comfort in knowing he is reunited with his son, Eric. One thing grandpa always said was, “I Love You Too Much”. We Love You Too Much Also Grandpa! Billy’s funeral service will be held Friday, April 19th at 11 a.m. at the Campfield-Hickman-Collier Funeral Home, 566 W. Park Ave., Barberton 44203 with The Good Lookin’ Pastor Robert Combs officiating. Burial with military honors will be at Ohio Western Reserve National Cemetery. The family will receive friends on Thursday, April 18th from 5 to 7:00 p.m. with a Masonic Service at 7 p.m.In lieu of flowers donations may be made to the American Heart Association, 3505 Embassy Parkway, 100, Akron, Ohio 44333.